Fannie Mae Mortgage Leads... So now that the HARP re-finance lead fever is well on its way, let's re-visit what makes good targeted Freddie or Fannie mortgage leads. The starting point should always be to choose a good qualified and knowledgeable marketing partner to structure the correct criteria and pull the leads for you. Make sure to use a marketing company and consultant who will partner with you and take a genuine interest in achieving your campaign success and not just an "order taker". This is very important since you may want to tweak the data as your campaign progresses and dealing with a company who can offer advice and marketing solutions will benefit your overall success in the long run. 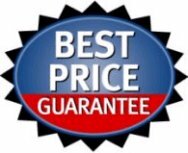 Now lets get down to the business of choosing the filters we should be using for qualified HARP prospects that will sail through underwriting and close quickly. Although the initial HARP program that was launched had the right intentions, due to the underwriting limitations that were set, and mainly due to Loan To Value (LTV) and credit issues, many loan officers experienced a large number of prospects who were not qualified. This made the Making Homes Affordable Program (HARP) a very mild success and it definitely fell short from the goal the program originally intended, and that was to provide re-financing relief to the huge number of homeowners who have found themselves "underwater". Thanks to the restructuring of HARP, and the elimination of the LTV ceiling, we can now assist you in targeting a more pre-qualified HARP re-fi prospect by using our pre-screening process. In addition, we can now offer confirmed Freddie Mac or Fannie Mae Mortgage Leads. Contact us for details. We can filter for specific criteria to help you identify and help these homeowners. 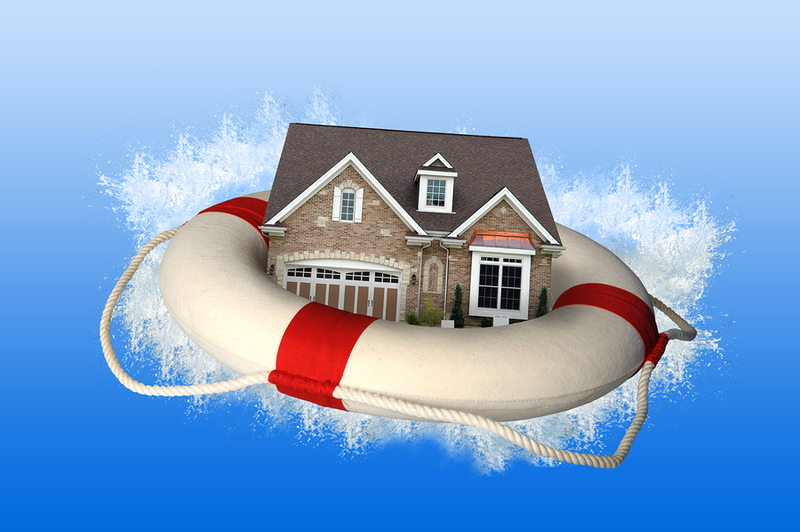 This list of homeowners who are underwater should return high response rates using a solid direct mail campaign or using other marketing solutions. Fannie Mae or Freddie Mac is the investor on the current loan. Current loan was originated on or before June 1, 2009. Consumers who have a credit score that meets your lenders' guidelines. Target LTVs 100% and above (if applicable to your specific marketing). We can output lender and last 4 of SSN where available or 100%. Conforming loan balances for your marketing area. DNC compliant phones are available on output as an option (SAN Number required). We offer the Freddie Mac and Fannie Mae Mortgage leads you need and real-time scoring for all of the above criteria to help you explode your HARP re-fi pipeline. 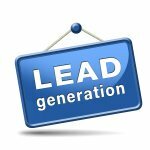 Plus the data can be pulled in one pass to maximize the total available universe of leads. We can also provide a turn-key direct mail program using our free templates and free creative mail piece customization for a "High Impact" direct mail campaign to solicit the responses you desire to keep your team busy writing loans. Give us a call or fill out the contact form for an immediate follow up to you inquiry. Thank you for considering Brokers Data Inc. and for the opportunity to earn your business.